Go out and create social change. That's what Hispanic consumers have come to expect, says Andy Checo, president of the Hispanic Public Relations Association. According to research by Accenture, nearly two thirds of the global consumers they surveyed prefer to purchase products and services from companies that stand for a purpose that reflects their values and beliefs and avoid companies that don't. Kantar Futures’ U.S. Monitor, an annual study on consumer values, lifestyles and motivations, found that more than 80% of Hispanics and non-Hispanics are more loyal to companies that make a sincere effort to be part of their communities. And Hispanics were 30% more likely to say that companies should take a stand on important social issues. Here are a few key points that brands and agencies should consider when thinking about a shift towards a purpose marketing approach as part of their Hispanic strategy. Most brands fail in Hispanic outreach when they try to use a one size fits all strategy. They are hesitant about creating unique strategies and adamant about mirroring the general positioning without even trying to see if there is a more impactful way to speak to these highly engaged consumers. When deciding on the one idea or cause your brand is putting a stake in the ground for, don’t be afraid to explore a more strategic way to reach different consumer segments. But to be relevant, you need marketing and cultural expertise. Given the lack of diversity in the marketing industry, it’s a good idea to seek a third-party partner to provide credentials and expertise in connecting with this group. Hispanics have a sense of loyalty to brands they see as part of their community. And that’s why many successful brands, like The Walt Disney Company, The Coca-Cola Company and Unilever have adapted and invested in this approach. Finally, you should embrace it. Find a purposeful, genuine reason to engage the Hispanic consumer. And whatever that is, education, diversity, empowerment, or wellness remember, it’s all about the bigger picture. Go out and create social change. That’s what your consumers — your Hispanic consumers — have come to expect. 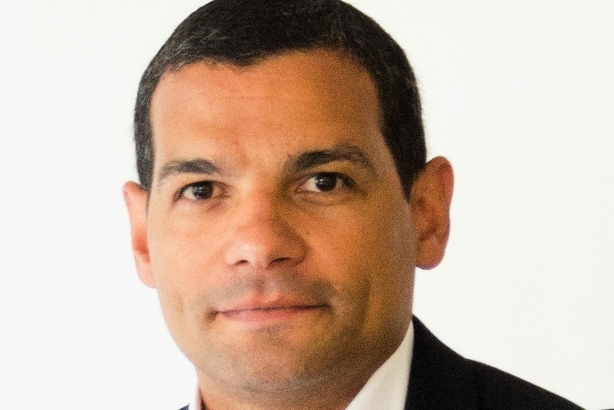 Andy Checo is the president of the Hispanic Public Relations Association and associate vice president at Hispanic PR Agency, Havas FORMULATIN. He is based in New York City.